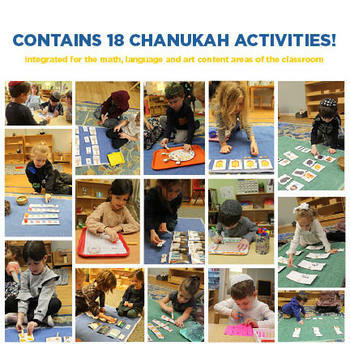 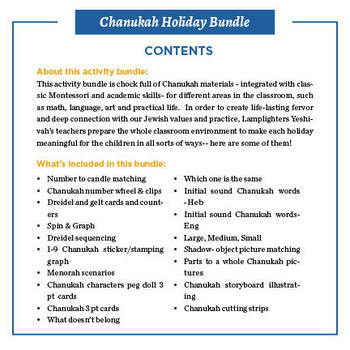 This activity bundle is chock full of Chanukah materials - integrated with classic Montessori and academic skills- for different areas in the classroom, such as math, language, art and practical life. 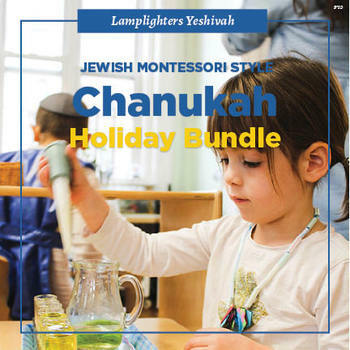 In order to create life-lasting fervor and deep connection with our Jewish values and practice, Lamplighters Yeshivah’s teachers prepare the whole classroom environment to make each holiday meaningful for the children in all sorts of ways-- here are some of them! 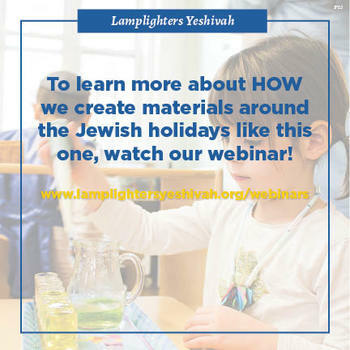 Click here to watch our webinar!